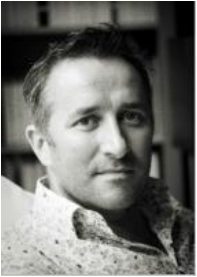 Dr Vybarr Cregan-Reid is a writer and academic. He teaches English literature at the University of Kent, where he is Reader in Environmental Humanities and won the 'most popular lecturer' award in 2015. His first book, DISCOVERING GILGAMESH (Manchester University Press), focuses on the rediscovery of the epic in 1872 and its tremendous cultural impact. 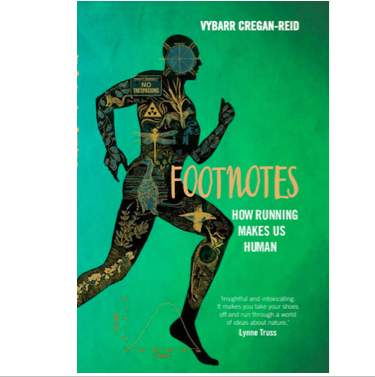 His second book, FOOTNOTES: HOW RUNNING MADE US HUMAN was published by Random House in 2015 to great critical acclaim. 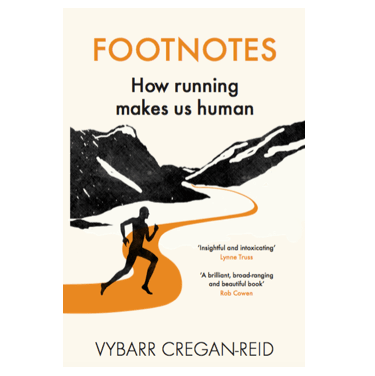 He is also a blogger and popular speaker at festivals and events on the topics of running, freedom, philosophy and what it means to be human. He lives in London where he likes buying records and being outside. 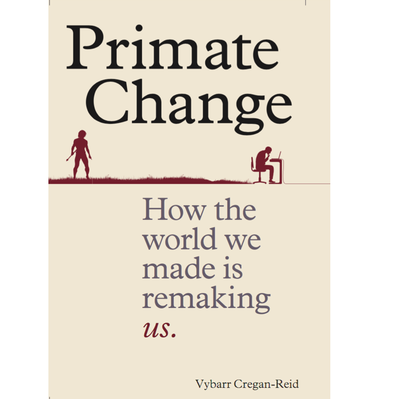 His latest book PRIMATE CHANGE: HOW THE WORLD IS REMAKING US (Cassell 2018) looks at what modern life is doing to the inside and the outside of our bodies.